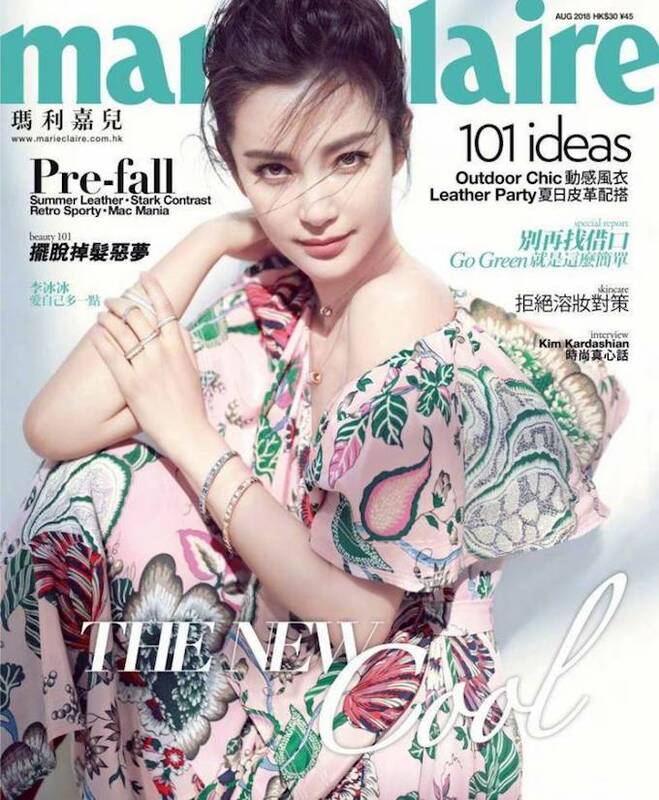 This Marie Claire cover and editorial with Li BingBing is so fresh and summery. The 45 year old Chinese actress who models a range of feminine and romantic looks by Tory Burch is stunning as ever. BingBing who has been working steadily in Asia since the 90's has made the leap to the Western market in recent years and is currently appearing in the action thriller The Meg as a scientist who tries to stop a 75-foot Megalodon shark. An award winning actress like Li BingBing is a positive representation of Asians in Hollywood unlike some others from Mainland China who score roles through their wealthy sponsors because they have no talent to speak of. Yes that really happens. Someone really needs to sit BingBing down and find out all her beauty secrets because she easily looks at least a decade younger than her age. Wow amazing cover she is beautiful have a lovely weekend. PPS Have a great weekend! 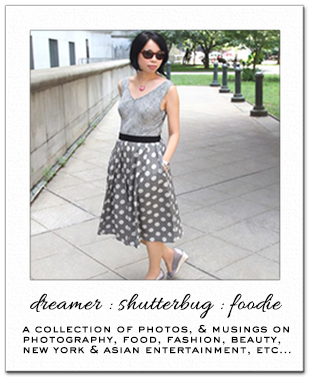 What beautiful pictures she took for this editorial! Have a great weekend Rowena! She is really beautiful and I love her outfits! Li BingBing is a stunning lady! I believe she is as talented as she is beautiful, and she certainly knows how to pose. To me she looks not one but two decades younger than she is. I do like this editorial, it's so fresh and innocent. The outfits are amazing as well. I think everywhere in the world there are pushy people who get ahead with the help of sponsors and/or wealth friends...sadly, sometimes knowing the right people is more important than having talent. Still, one can't buy talent and skills. In the end, it is always obvious who deserved to get some parts, and who didn't. A decade? She looks more like 2 decades younger then her age, or at least in these shots. Gorgeous editorial, I need to hire this team to style and shoot me, LOL! I still can't believe she's actually 45! She's an ageless beauty and if you ever find out her secret then let me know too. LOL! Oh wow she looks so amazing! 45? 45??? That isn't down to Photoshop, wow! I second your request to learn her skincare secrets asap. Love this post! She looks amazing, wouldn't believe that she's that age! Gorgeous. I don't even know where to start here. Firstly, the whole wealthy sponsor is a legit thing? I sometimes hear about them in plots on K Dramas but always thought it was a slight stretch of reality. Secondly. Yes. Yes. Yes. Someone please get her to divulge her secret beauty regime because MY GOD she looks incredible.